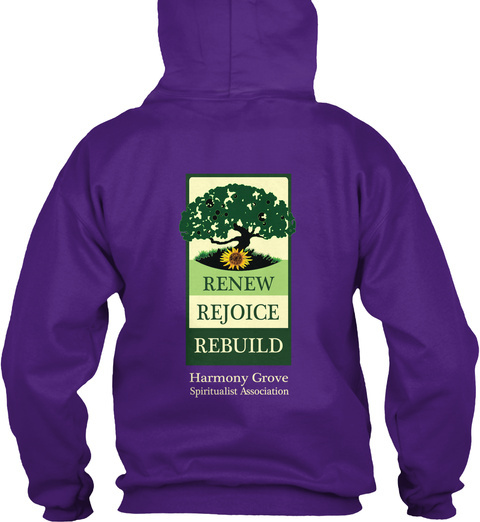 Show your love and support for Harmony Grove with a "Renew, Rejoice, Rebuild" Tee or Hoodie! Several different color options and multiple styles available to suit your personal preference. 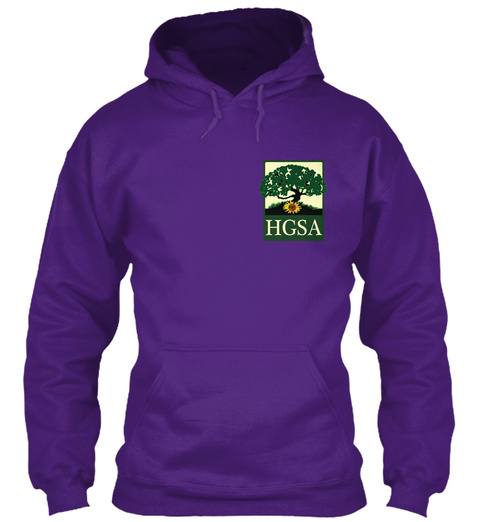 All proceeds will go straight to the rebuild fund, so grab yours today and let's help get HGSA's renewal on it's way!